Are you teaching about Earth Day? 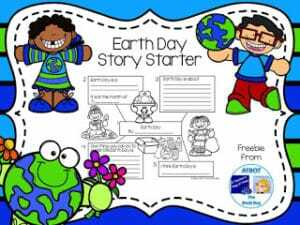 Your littles can use this Earth Day story starter to share what they have learned about Earth Day. 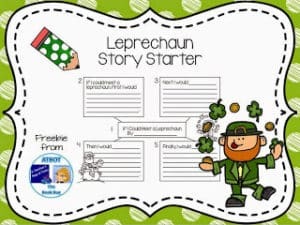 They just fill in the sentences and then copy their story by following the numbers on the boxes on the story starter for a perfectly ordered paragraph.